It’s been a busy week for the WBTi UK team. 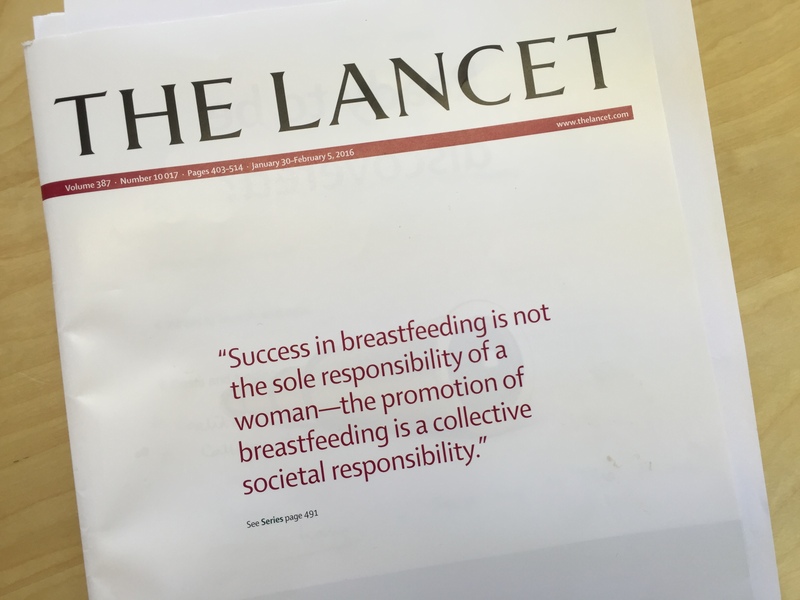 Following The Lancet’s series on breastfeeding, published on 30 January, reports in the press largely focused on Britain having “the worst breastfeeding rates in the world”. We knew that wasn’t quite right – rates of starting breastfeeding are relatively high, but they drop off rapidly. Yet, at the same time, the UK is experiencing profound cuts to breastfeeding support services – one of the very things needed to get those breastfeeding rates rising. So, we organised an Open Letter calling on all four governments of the UK to safeguard public health budgets and end those cuts. The letter also outlines the series of measures needed to improve breastfeeding – rates, duration, and experiences. We are delighted that the letter has been signed by midwives, health visitors, lactation consultants, infant feeding leads, GPs, paediatricians, breastfeeding counsellors, peer supporters, university researchers, and others working in the area of baby feeding and health.